Sale: $17.95 & FREE Shipping on orders over $25. Do not exceed the recommended dose of 6 capsules per day. Pregnant or nursing mothers, children under 18 and people with a known medical condition should consult a physician before using this or any other dietary supplement – this particularly applies to people with diabetes, as this product will lower blood sugar levels. Be careful when using supplements with other supplements or prescription pharmaceuticals. Keep out of the reach of children and do not use if you see the safety seal is damaged or missing. Store in a cool, dry place. We source our ingredients from specific regions known for their quality and purity, carefully selecting organic, non-GMO, and all natural sources whenever possible. As a continued measure of quality, all ingredient suppliers are required to provide a Certificate of Analysis for each raw material they supply, and each ingredient is verified for purity through in-house or independent laboratory testing. To reduce any chance of physical, chemical, or microbiological contaminants, a strict set of FDA compliant manufacturing procedures has been established to ensure product integrity, including daily inspections of all storage, blending, and production areas. Our manufacturing facilities meet strict Good Manufacturing Practice standards and are regularly inspected by FDA officials to maintain our certifications. 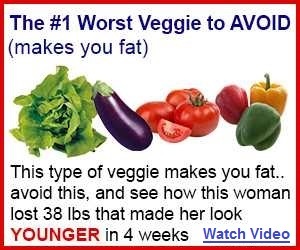 For adults who want to take control of their diet by suppressing their appetite. Naturally, safely – and effectively. Contains Chlorogenic acid – a natural substance found in green coffee beans. This naturally-occurring vital active compound has the remarkable effect of hindering the release of glucose into the bloodstream while raising metabolism or fat burning in the liver. These two actions work together to inhibit the absorption of sugar (which turns to new fat), burns existing fat and stops weight gain. To be clear, you cannot get the same results from a cup of coffee than you can with a good green coffee bean extract. Why? Well, when you roast a coffee bean, you get rid of most of the Chlorogenic acid, which as we’ve discovered, is the key to weight loss. 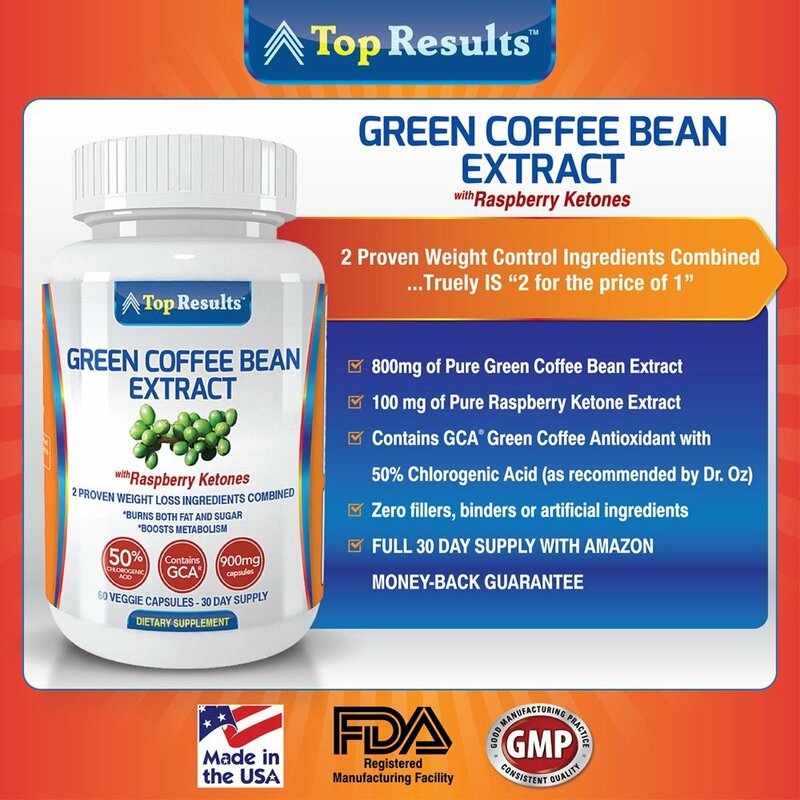 The green coffee beans found in Top Results’s Green Coffee Bean Extract are unroasted, unlike your morning cup of coffee, and have over 50% Chlorogenic Acid. Each capsule also only contains 20 mg of naturally occurring caffeine, less than 1/4 cup of coffee. Other ingredients: vegetarian capsule – and NOTHING ELSE! Gluten Free, Soy Free, Sugar Free, Lactose Free, Dairy Free, Non GMO, Fat Free, Cholesterol Free, Zero Fillers, ZERO binders and ZERO artificial ingredients. As a dietary supplement, take one (1) veggie capsule twice daily (on an empty stomach) with an 8 ounce glass of water, ideally 30-60 minutes before breakfast and lunch. *The product statements on this page have not been evaluated by the FDA. This product is not intended to diagnose, treat, or cure any disease. *Dr Oz does not promote or recommend particular brands. We merely reproduce on this page statements made on his TV show that are in the public domain. Many people were introduced to green coffee beans by the talk show host, Dr. Oz. While he does not sell or promote any supplements himself, he described what to look for in a green coffee bean product. Here’s what he said. 1) Svetol is standardised to contain 45% of Chlorogenic Acid, whereas our GCA® is standardised to 50%. 2) Our GCA® is also the EXACT type of Green Coffee Bean Extract that was used in the clinical study “Randomized, double-blind study to evaluate the efficacy of a green coffee bean extract in overweight subjects” – published by the NCBI in Jan 2012. Over a period of 22 weeks, study subjects lost about 10 percent – an average weight loss of 17 pounds and 16 % of their body fat. No side effects were noted. So you can see why we opted for GCA® – the optimal weight loss formula. ADDED BONUS of 100mg Raspbery Ketones for max weight loss – this truly is “2 for the price of 1”. + FREE ebook. This specially commissioned $6.95 ebook (see last image in the sidebar above) will be emailed when product is shipped – with discount coupon. CLICK ON THE ORDER BUTTON NOW WHILE THE PROMO LASTS! JUST PURE INGREDIENTS – Top Results All-Natural Pure Green Coffee Bean Extract 800mg Pills Dr Oz Recommended and Raspberry Ketones has ZERO fillers, ZERO binders and ZERO artificial ingredients (see label detail photos, top left). 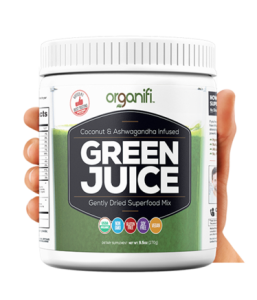 Is also Gluten Free, Sugar Free, Dairy Free and contains no genetically modified organisms (GMOs). Made in the USA, manufactured in a FDA-registered food supplement facility to Good Manufacturing Practice standards. POWER PACKED FOR MAXIMUM RESULTS – Not the usual 400 mg, but 900 mg per capsule of top-performing ingredients – FULL 30 DAY SUPPLY, take 1 capsule twice daily (see label photo top left). AMAZON 30 DAY MONEY-BACK GUARANTEE. DOUBLE THE EFFECT – Added bonus of 100 mg of raspberry keytones – described as “the #1 miracle in a bottle to burn your fat”. This truly is “2 for the price of 1”. GREAT VALUE AND A BONUS TOO – Benefit from LOW launch price + FREE ebook that currently sells for $6.95 on Amazon. ORDER WHILE THE PROMO LASTS. Free ebook will be emailed within 24 hours of product being shipped. 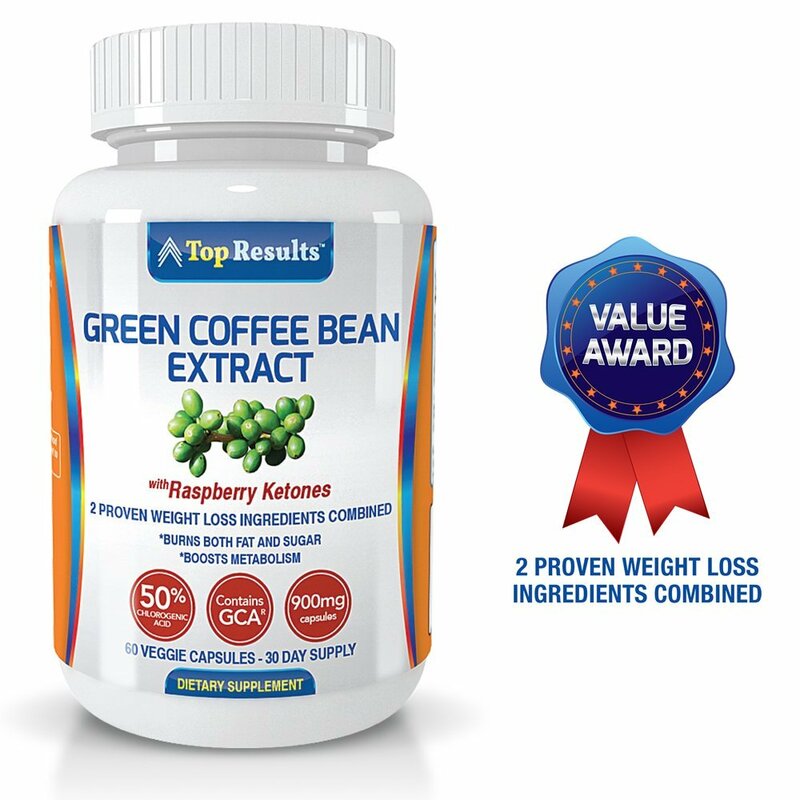 INCLUDES MEDICALLY CERTIFIED KEY WEIGHT LOSS INGREDIENTS – Contains GCA® Green Coffee Antioxidant with 50% Chlorogenic Acid (essential for weight loss). Includes the EXACT type of Green Coffee Bean Extract that was used in the clinical study “Randomized, double-blind study to evaluate the efficacy of a green coffee bean extract in overweight subjects” – published by the National Center for Biotechnology Information (NCBI) in January 2012. Over a period of 22 weeks, study subjects lost about 10 percent – an average weight loss of 17 pounds and 16 % of their body fat. No side effects were noted.